One of my forever favorites. Have fallen in love with be with the story, location and characters. 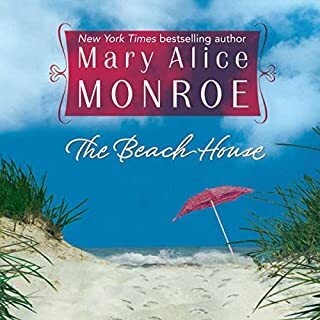 I keep revisiting the book because I identify with Miss Lovey and her devotion to her wonderful Beach House. Truly a "southern beach book." Highly recommend this book.